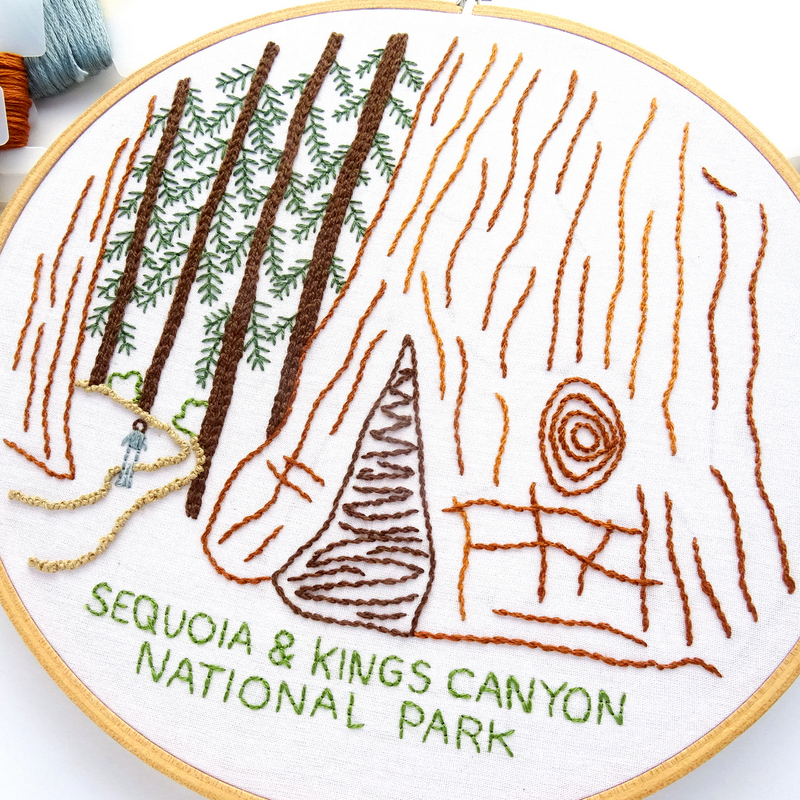 The National Park Collection features unique patterns for some of the most popular U.S. National Parks. 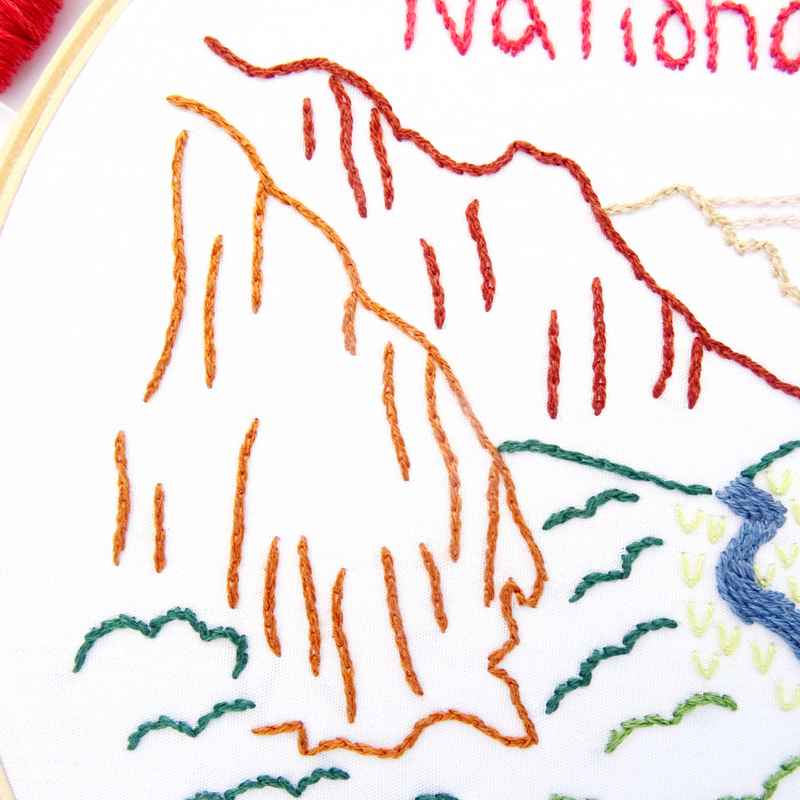 From the Grand Canyon to Zion, each pattern is designed to represent and celebrate these beloved and protected lands. A black and white pattern sized for either a 7 or 8-inch hoop. Reverse images of the pattern to be used for iron-on transfer methods. 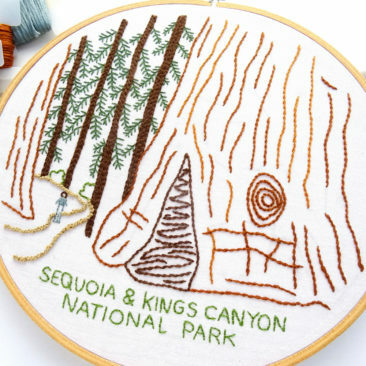 Visit the National Park Patterns Shop Page!